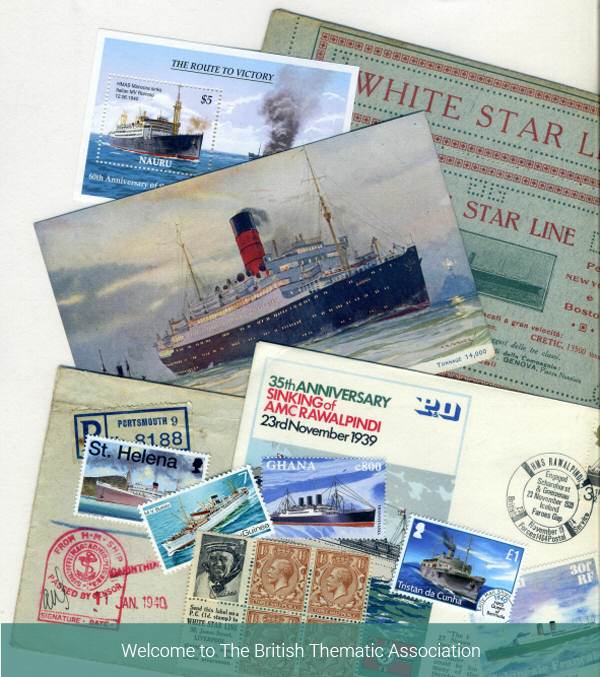 The British Thematic Association is a national organisation composed of and supporting theme based collectors and exhibitors from across the UK, Europe and the world. 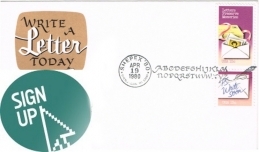 We are affiliated with the Association of British Philatelic Societies and the American Topical Association. 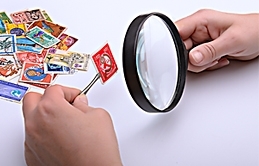 Our aim is to give support to those wishing to embark on or expand a theme-based collection, whether it consists purely of stamps or postcards, or includes a wide range of additional material including postal history, postmarks and ephemera. On this site you will find news from the BTA, updates about events and exhibitions, useful information about theme based collecting and a whole lot more. Please bookmark the site or get in touch to become a member of the Association.